CoolGames was founded in 2009 to prove that mobile games don’t have to be limited to the app-stores alone. Using 100% HTML5 technology, the company has published hundreds of casual games since. And its best performing titles were developed by the in-house CoolGames Studio. 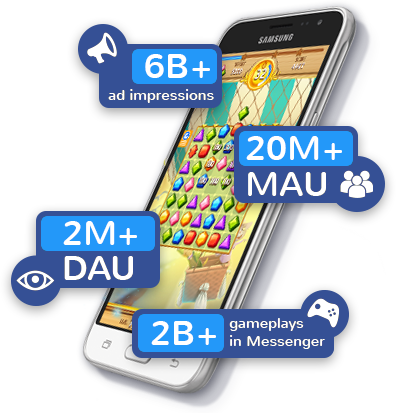 Today, CoolGames is entirely focused on developing multi-player games for Messenger Platforms such as Facebook Instant Games. Still using HTML5, but with no need to compromise on quality or gameplay experience. "CoolGames helps us to bring Tetris to new and innovative platforms. They’re great to work with and understand what working with AAA IP means!" to a whole new generation of players on Facebook Messenger." "CoolGames helped us instrumentally on a tight timeframe to reimagine the iconic Snake game on Facebook Messenger. The game was announced at mobile world Congress 2017 and has 131M plays and counting!" "Great games to play and great people to work with!" As the leading HTML5 games developer, CoolGames teams up with game companies and entertainment brands from around the globe. 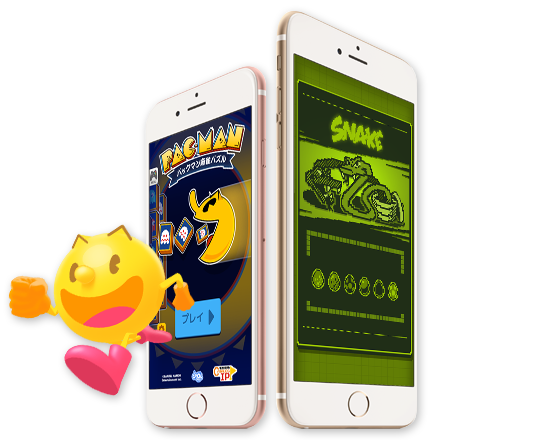 We have developed mobile games with high-profile IPs such as Tetris®, Pac-Man, Snake, Arkanoid, Snoopy and many more. Please contact us if you’re considering turning your IP into games for messaging apps and (mobile) websites. With our high-quality casual and social games, CoolGames has built up a fast growing global audience of gamers in the US, Europe and Asia. More than 2 million daily active users and over 20 million active users play our games each month. As many new Messenger Platforms are now launching HTML5 social games, we expect to see significant further growth. 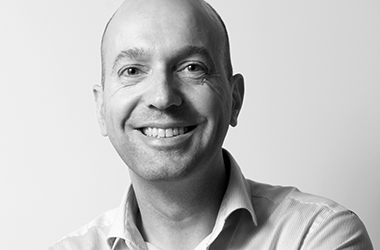 Laurens is ultimately responsible for the overall success of CoolGames. 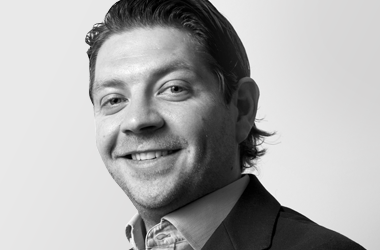 He focuses on company strategy, global business development, securing high quality IP, and taking care of key partnerships, investor relations and marketing & PR. 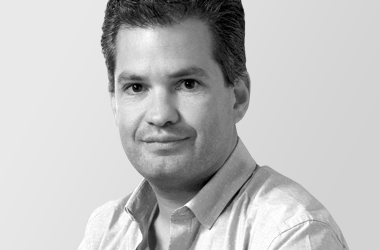 He also personally leads the messaging platforms account team, and is the direct liaison to our Tokyo satellite office. 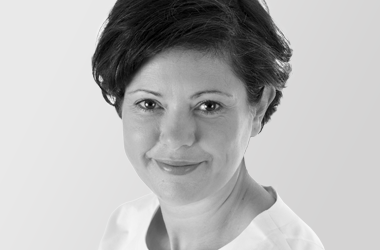 Titika manages CoolGames’ operations. Driving performance, improving cross-company processes & communication and ultimately organizing our people to best fit our company’s strategy are her key focal points. She also heads the HR, Office, Quality Assurance and Technology teams. Ard is CoolGames’ Head of Studio, leading a team of highly talented game designers, developers and artists to develop our state-of-the-art HTML5 games. 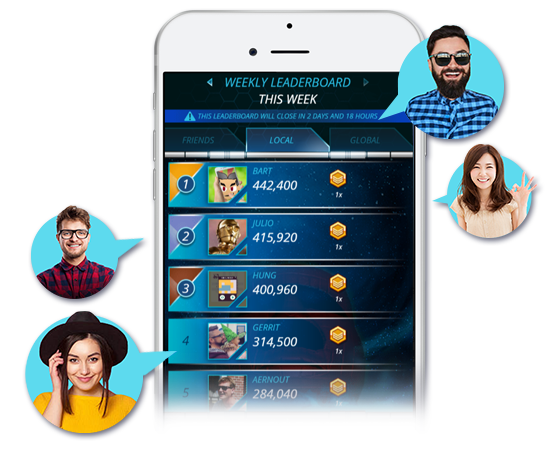 After gaining vast experience on single-player games, Ard now leads CoolGames’ efforts in developing high quality multi-player, social games for messaging platforms. Robbert heads CoolGames’ publishing team. This integrated business unit, which focuses on all CoolGames’ traditional business lines, consists of professionals catering to key partner account management, value added services business management, global content distribution, yield advertising and operating CoolGames’ owned global web portals. 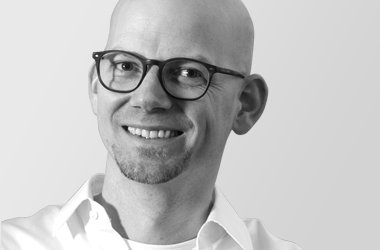 Berend oversees the Finance & Legal activities within the company including internal & external reporting, accounting, tax, payroll administration, insurances, financial policies, corporate administration and legal affairs. Would you like to keep up to date with CoolGames? Subscribe to our newsletter now!